STINKY Mandarin Fish, Yang Ji Xing’s entree, is as smelly as its name implies, but also yummy. Made of a famous Chinese freshwater fish, it springs from China’s Anhui Province, boasts a long history and unlocks a unique taste. This prestigious Chinese delicacy was especially introduced in the documentary series A Bite of China, which presented to diners both at home and abroad the peculiar charms of Stinky Mandarin Fish. 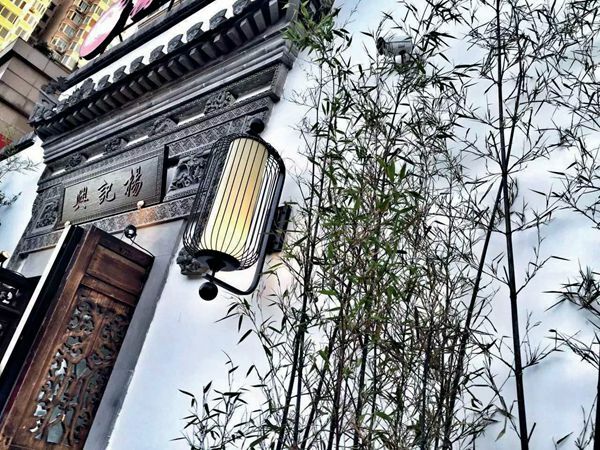 Yang Jinxiang, the restaurant’s owner, is from Anhui’s Chuzhou City, whose mountains and rivers have inspired numerous works of literature and art in Chinese history. Stinky Mandarin Fish is marinated and fermented per a local recipe which requires accurate measurement of salt, a proper temperature, and suitable pressure. Even a minor mistake will cause the whole process to fail. 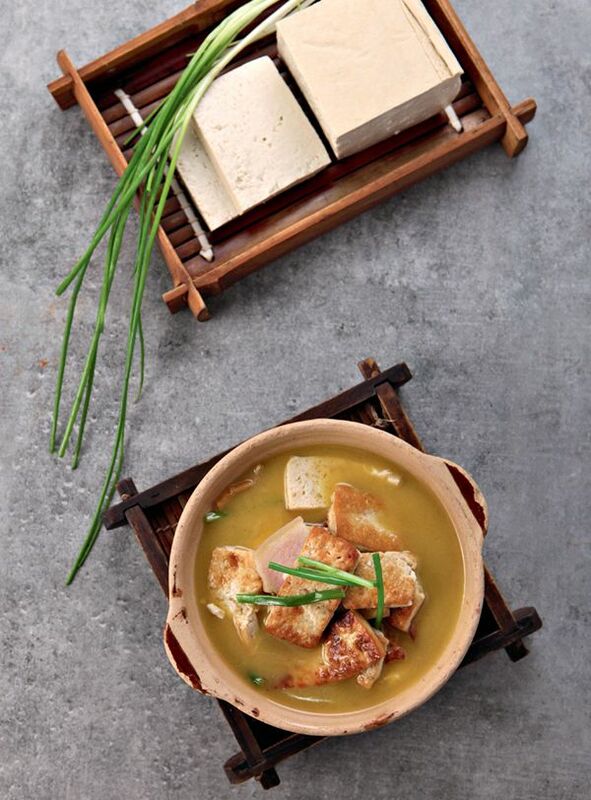 The flesh of mandarin fish transforms into a garlic-clove-like texture after exquisite fermentation, and develops a classical flavor that perfectly panders to epicurean tastes. Using their chopsticks to prise apart the layers of jade-like fish flesh, diners gingerly munch the firm yet tender meat that fills the mouth with its aroma. Stinky Mandarin Fish is now the signature dish of Yang Ji Xing’s chain restaurants, with daily sales of 500-600 fish. All fermented fish served comes by direct transport from Anhui to Beijing. Yang Ji Xing started as a small shopfront that gradually developed into today’s chain brand. In 2013, the tiny restaurant faced a bottle-neck development dilemma and nearly closed down. 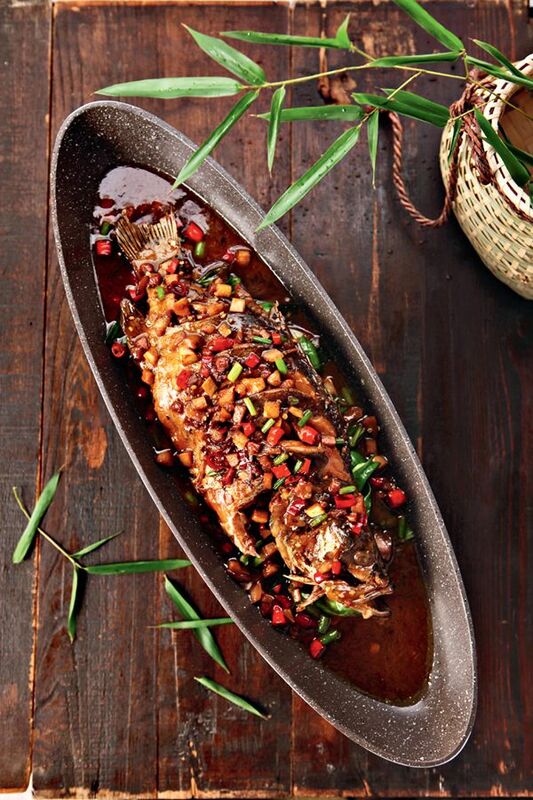 However, this ordeal inspired Yang to trim the menu from 200-plus Anhui local cuisines to certain specialties, thereby leading to the current popularity of its Stinky Mandarin Fish. “Yang Ji Xing, the true flavor of Stinky Mandarin Fish” – these words appear on the eaterie’s well-designed hand towel. 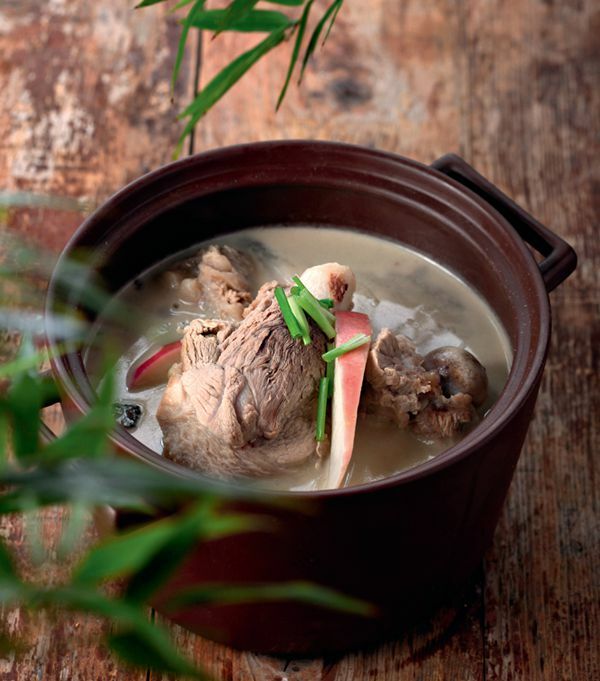 Enabling more people to enjoy the most authentic and indigenous Anhui cuisine, which is replete with traditional culture and charged full of human feeling, is Yang’s goal for the future of his business.